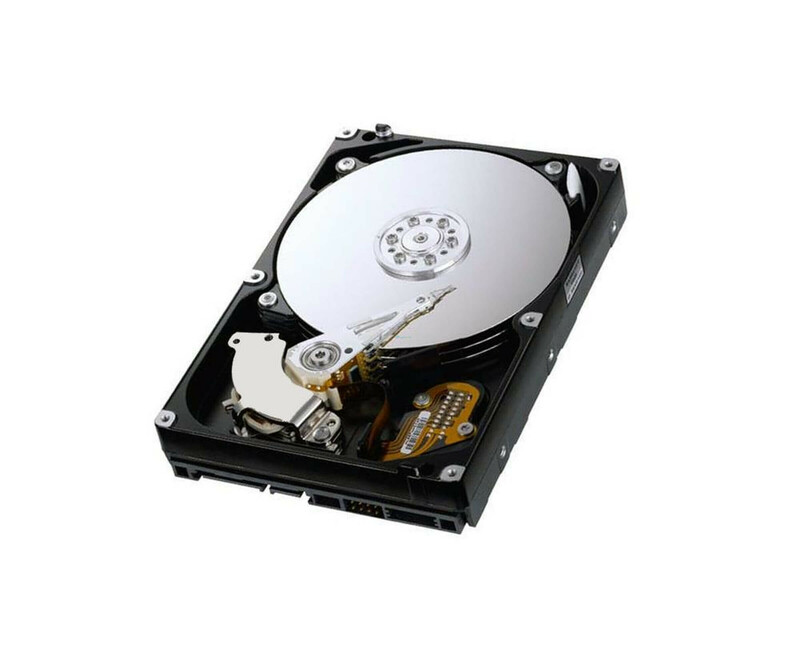 Seagate Barracuda 7200.10 ST380815AS - hard drive - 80 GB - 3.5 "- SATA"
With the hard drives of Seagate Barracuda series use solid and reliable storage drives. Models were doing especially designed for use in desktop computers and workstations, which is why you are in this area with the leading. The available in our ST340014A , can be used and use them for many computers, especially when they are still working with the older IDE interface. Do you have a PC in the company must be necessarily continue to operate the investment in this Seagate Barracuda ST340014A disk can equal worth double. This gives you not only the opportunity for cost-effective repair, but can set in the future on a reliable drive to store your data. To install the operating system and to store the additional data for software and content, the Seagate Barracuda 7200.7 hard drive has 40 GB of storage. In addition, the model ST340014A but was equipped with a 2 MB cache, to deliver even faster access times. In operation, it remains calm and cool, as it works with a rotational speed of 7,200 rev / min. Seagate has the Barracuda ST340014A PATA hard disk but still supplied with other technologies. To set the 3D Defense System and the G-Force Protection an error-free operation, because fewer risks, which may lead to data manipulation or inconsistencies. The well-known SMART standard was beyond of course also be implemented.